It’s that time of the year. 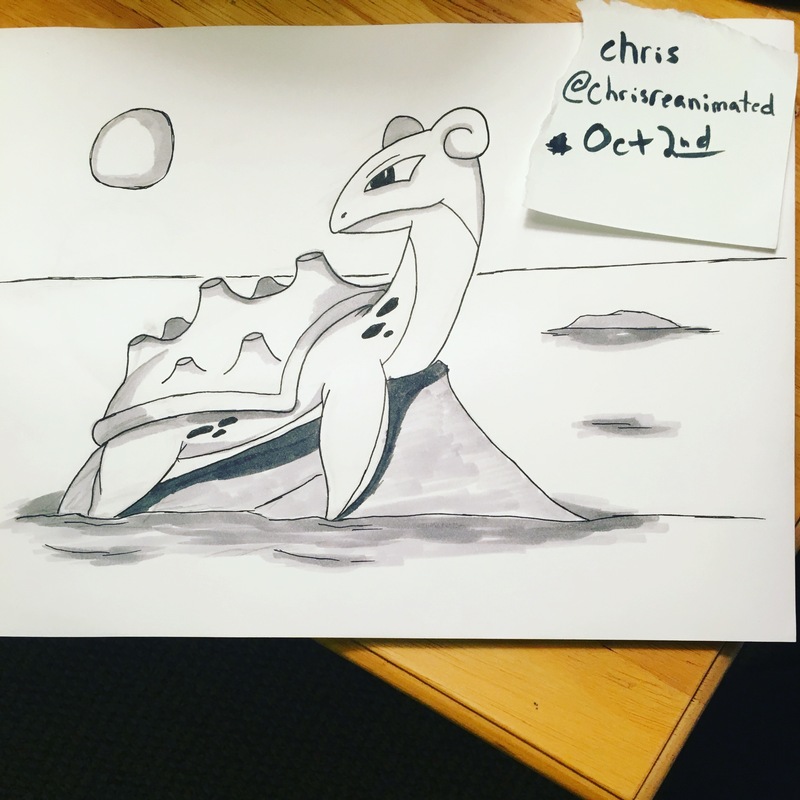 The colors are changing, our garden had to be cleaned up and of course, Inktober. For those of you that don’t know, Inktober is a month where artists post up a lot of their ink work. Mine is a little different but I have spent quite a bit of time inking so far in October as well. In the last couple production updates, I have mentioned that I forgot about two scenes somehow and needed to get them inked, colored and shaded. Phase one of that process has been completed as I can report that I have finished inking these two scenes. It feels so weird to be inking at this stage of production. Can’t believe I missed those scenes. Going to push forward on coloring and shading these shots this week. It was a pretty hectic week outside of Cosmic Rage work. We had to spend half of our weekend tearing out our community garden since it is the end of the season and we have to be out this week. I also spent some time on a couple freelance projects I have going on. I am planning a very busy con schedule in 2016 with episode 1 of Cosmic Rage so these projects are very important. There are also a couple items that I can’t talk about but are very exciting. They are some things that relate to Cosmic Rage but it’s simply too early to talk about. Just wanted to let you know there are a few things that are going on behind-the-scenes that will be unveiled at the right moment. I believe I am still on schedule for hitting the marks I have set for myself and the project this year.